There are plenty of Calgary and Airdrie homes for sale that could peak your interest. Whether you’re looking for a thoughtful second property, or you’re a curious first time home buyer, there are homes for sale that will ignite your sense of possibility. Each listing is unique, therefore it’s important to consider your lifestyle when looking at potential homes to buy. Your family, frequent locations, and transit methods all play a part in your new adventure. 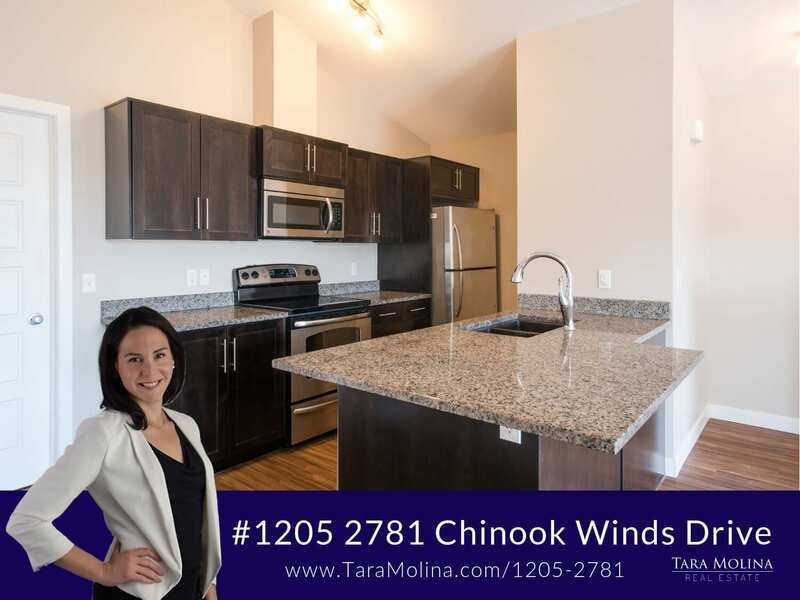 Tara is familiar with each community in Airdrie, and Calgary therefore, she is an excellent candidate to guide you through these neighbourhoods and locations to find the perfect spot that fits your lifestyle. Searching for homes for sale can be overwhelming with so many options available on the market today. This is why we have made it easy with some great house hunting resources indicated below. Discover some listings from the resources below and start searching for your ideal property. Explore these listings and then contact Tara to get more information. Happy Hunting!